Like many other teachers, I spent some of the first days of summer working. Some was spent at my school with other teachers and administrators, but I spent Wednesday at Richland Two’s SC Midlands Summit. Richland Two puts on a nice annual event filled with lots of “Googly” and other edtech learning. I love seeing so many teachers, administrators, instructional coaches, and media specialists taking time out of their summers to learn and to share what they’ve learned with others. 1 – It’s important to share the process and the problems, not just the successes. In this session, I shared a collaborative project we did with English 2 classes. It was a joint effort between the classroom teachers, the media specialist and myself. When I was putting the presentation together, I kept thinking about all of the things that did not go quite how we’d wanted them to. The project goals were good, and the students did have to think critically to research, analyze the research and create their infographics. However, I still was hung up on the parts that didn’t work. That’s when I realized, it was important to share what didn’t work. Sharing what I would change the next time around mattered as much as sharing what went well. Teaching is a ever changing process, and we need to let people know that no teaching experience is perfect. When I was actually presenting, I think talking about “areas to improve” was when I felt I was making the biggest impact on the educators in the room. The attendees asked great questions about the process, the details, and about what didn’t work. When I was waiting for my session to start, I walked around and talked to some of the people in the room. One woman told me she’d attended my session last year about Actively Learn. She’s a history teacher who had used Actively Learn this past school year because of last year’s session. It was so rewarding to hear that something I’d done had made a difference for this teacher and students I didn’t even know. 3. People take away different ideas from the same experience. No matter which of the sessions I was attending, I was reminded that all of us come to the sessions from different places. I have experience with screencasting and flipped PD and classrooms, but I still gained insights from Janelle McLaughlin – @Ms_Mac4 – and Nick LaFave – @NFLaFave – and their presentations. What I got out of the sessions was different from what someone new to these ideas would have learned even though we were in the same rooms listening to the same speakers. This experience is exactly the same as what our students experience when they come in our rooms (our our teachers who come to PD sessions). They come to our classes with different backgrounds and prior knowledge. They also come wanting different things out of our time together. It’s important to keep this in mind when planning PD sessions or classroom lessons. It is also important to remember that we all have something to learn from each other. 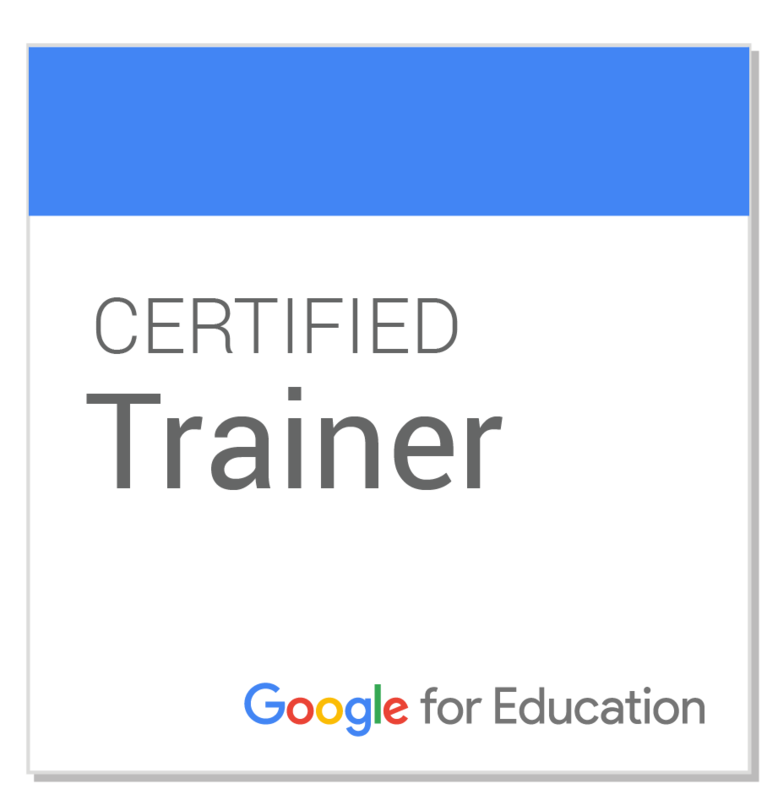 Even though I knew most of what was shared, the presenters still had me thinking in new ways and reflecting on what I do and how I can improve. A few of the teachers and leaders from District Five who attended SC Midlands Summit. Many of us from @LexRich5 were at the Summit – all of us were there to learn and some also were there to teach. It’s great to know that so many of us are spending time this summer doing what we love and what we know will make us better educators. We care about making our classrooms and schools better places for our students, so we’re willing to be at a conference the first week of summer. And it is not just this week, this conference, or these people. I have so many District 5 colleagues and others in my worldwide PLN who are attending conferences, teaching classes, taking classes, grading AP exams, working with students, writing curriculum, doing professional reading and so much more. I really enjoyed reading about your conference. 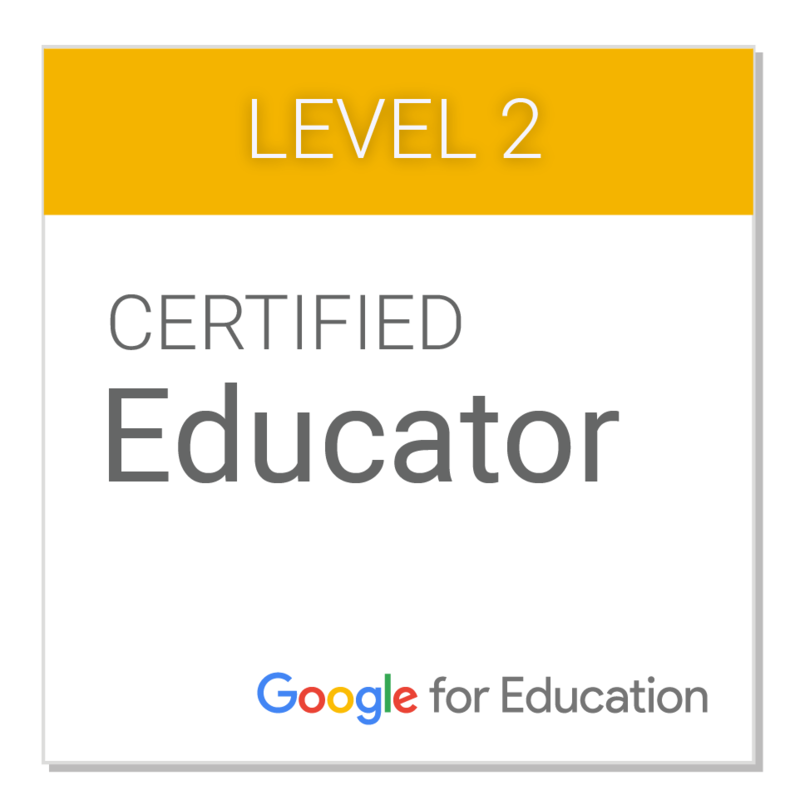 I always find it energizes me to work with other professionals who are as passionate about education as I. Learning never ends–so true! I also read your previous blog and so agree with you as to why I blog: it is a valuable self-reflection tool. 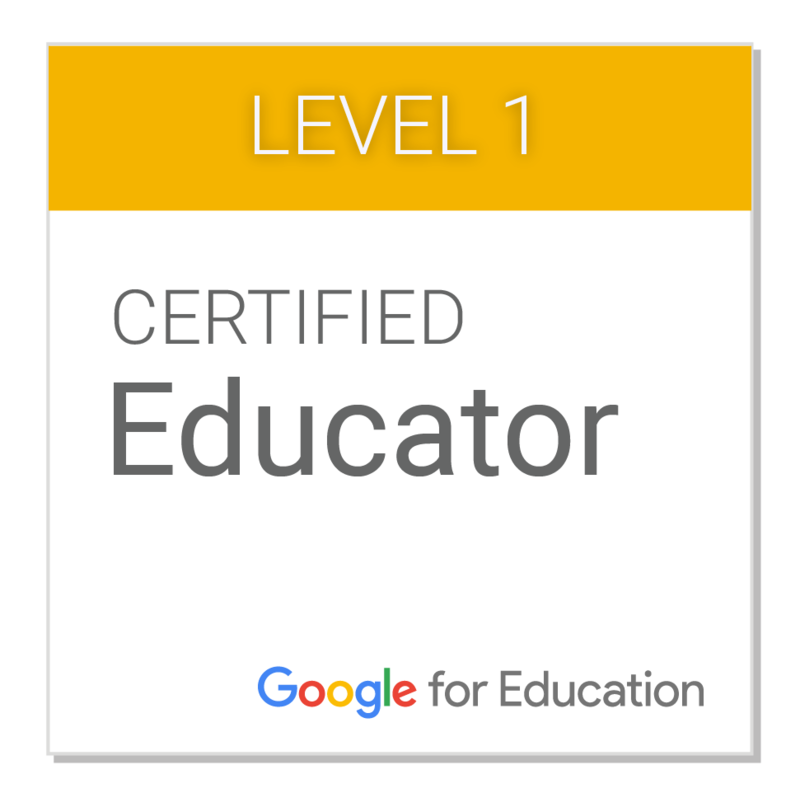 I also blog to share what is happening with tech in our classrooms as a way to share with our community who has funded our 1:1 with their tax dollars. I want them to see it was a good investment. 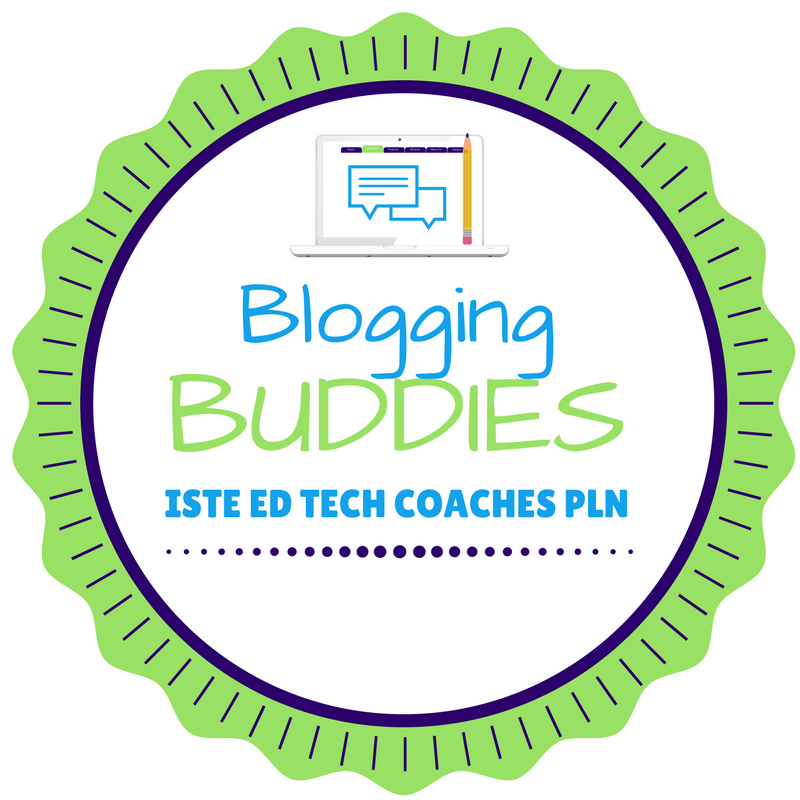 I look forward to reading and learning with you in this “Blogging Buddies” group! It was great reading about the conference and your takeaways. I totally agree with all of your takeaways. In reference to your point #4, I once had a teacher tell me after a professional learning session I led that his biggest takeaway was that he was always going to need to be a learner. I took that as a win! Kudos on a great conference!